Abergavenny Art Group first started in 1937, and continues today as a meeting place for local amateur artists working in a variety of media. The group meets on the 2nd and 4th Mondays of the month from September through to June at the Community Centre in Park Street, Abergavenny for art demonstrations, talks and workshop sessions. The next annual art exhibition of the group will be from the 27th July to the 3rd August ‘19 at the Holy Trinity Church Hall in Baker Street. The art group also contributes to the monthly art and craft fair in the Market Hall, and the Abergavenny Arts Festival. Members exhibiting at this show are: Sarah Hoddy, Linda Wood, Olwyn Pugh, Lavinia O’Brien, David Harrison and Ralph Herron. For more information about the art group, or any art work on display here, please contact the Chair, Sarah Hoddy, on 07555 659832, or the Secretary, John Hirst, on 01873 854440. 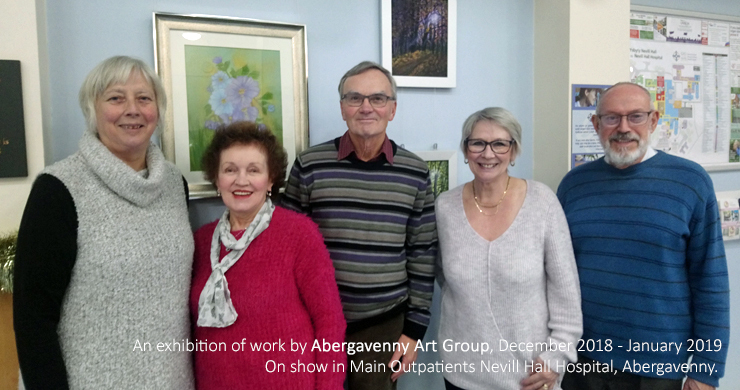 This is the 60th show in a series of exhibitions in and around Nevill Hall Hospital, organised by Gwent Arts in Health. 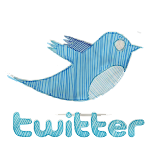 If you would like more information about the exhibition and GARTH, please contact us here.